I’d tackled all the major BBQ meats. 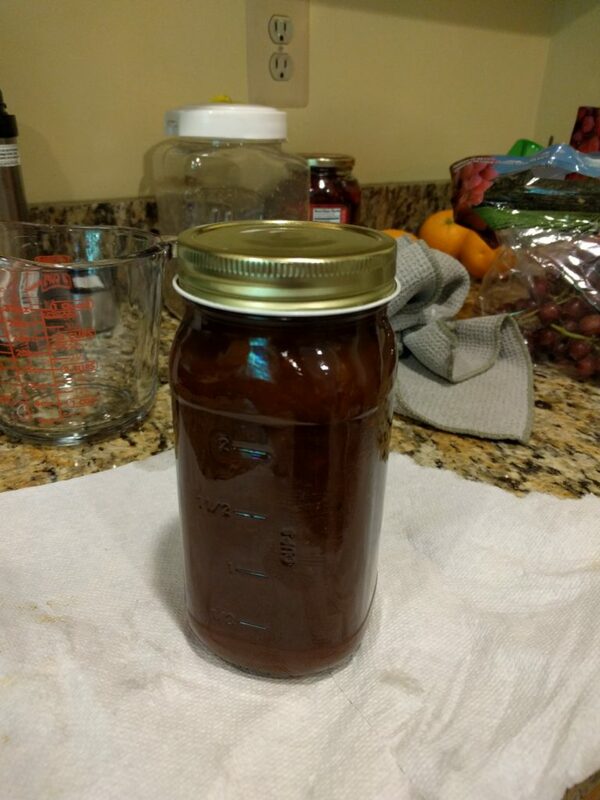 It was time to try and make my own sauce. So I assembled all my ingredients and followed Meathead’s recipe. It’s supposed to be like KC Classic, which I’ve never had. 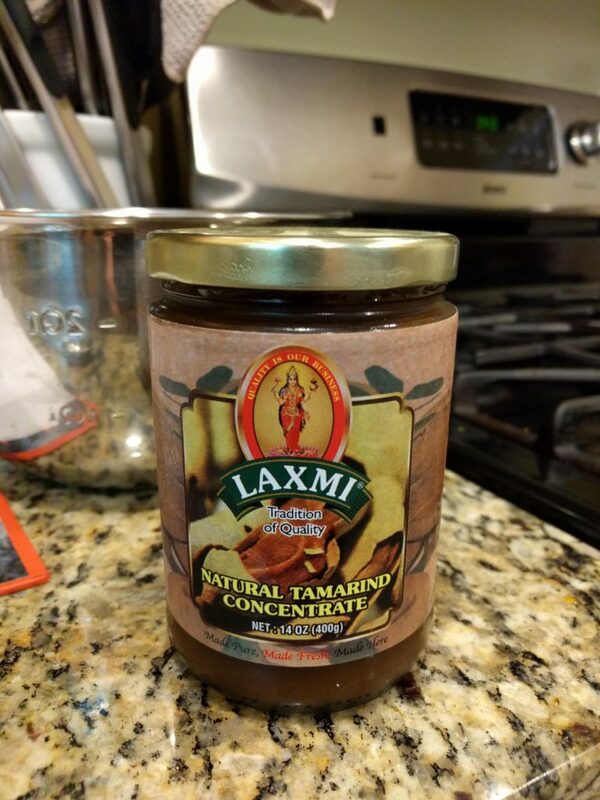 I also went with the secret optional ingredient of Tamarind paste. So what was the verdict? Again, I’ve never had KC Classic. 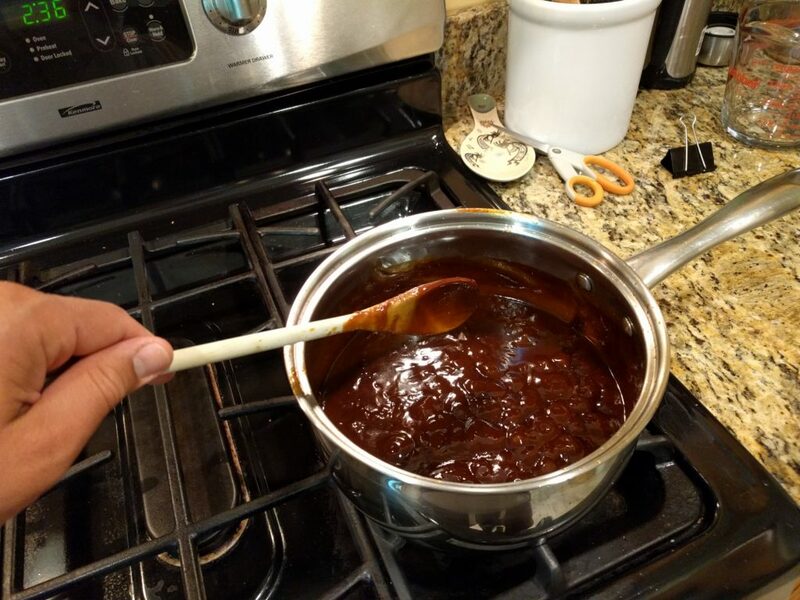 My favorite commercial BBQ sauce is Trader Joe’s Kansas City sauce and that’s nice and sweat. This sauce was very tangy. While it has grown on me over the past couple months, it’s definitely not my favorite and my wife doesn’t like it at all. 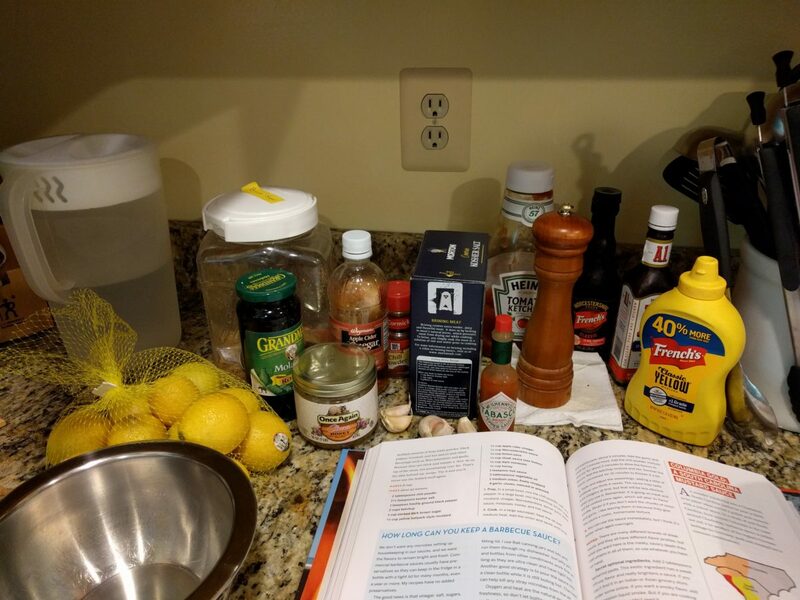 I want to try one more time, this time tweaking it to be a sweeter sauce. Also, I want to see how it changes when caramelized, something I haven’t had a chance to do yet. Still, it was fun to make my own and add it to my other BBQ/smoke creations.